Annual Bus Stop Club Gala! 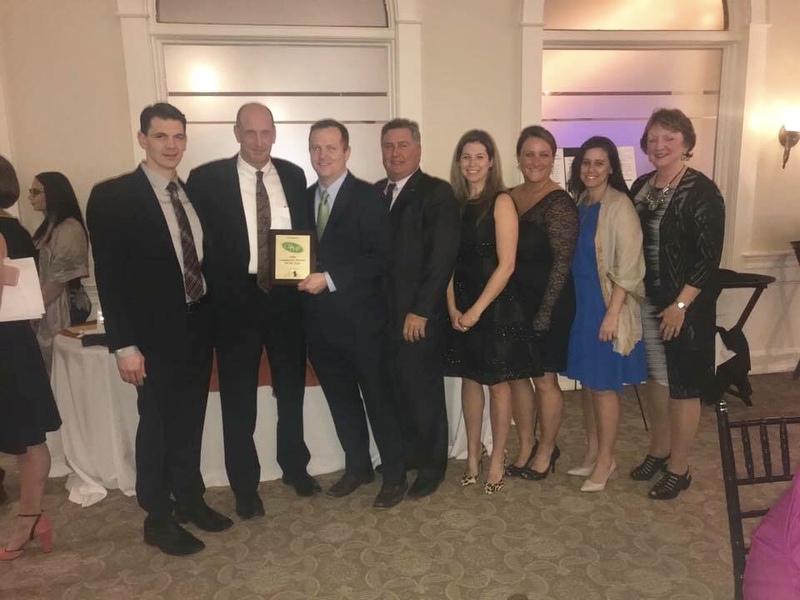 2018 Was our most successful gala yet raising $75,000.00! Thank you to Chairperson Nicole Maney and our Gala Committee! 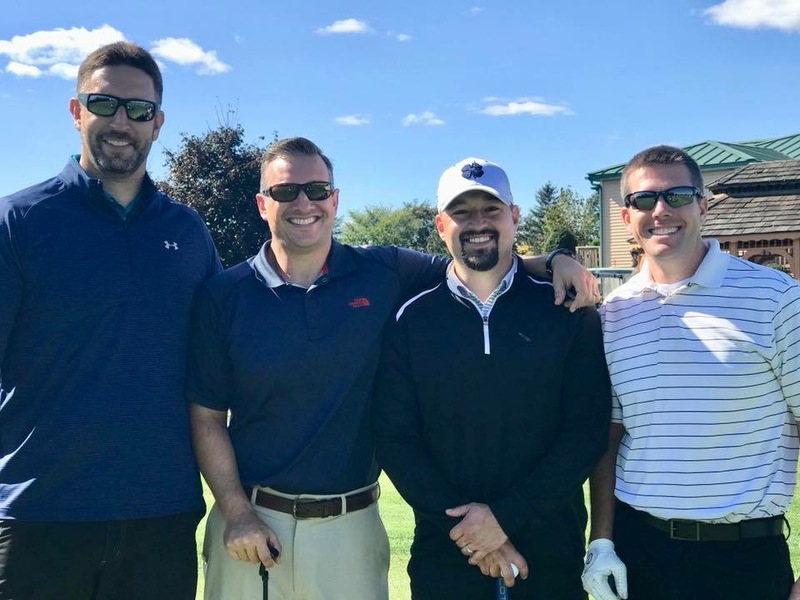 2018 Annual Bus Stop Club Golf Tournament! Hoffman Car Wash Helping Hands fundraiser! Help Bus Stop Club raise funds to send our families to Lake George this year by simply purchasing car wash tickets! You can have the tickets delivered electronically directly to an email or mobile device. 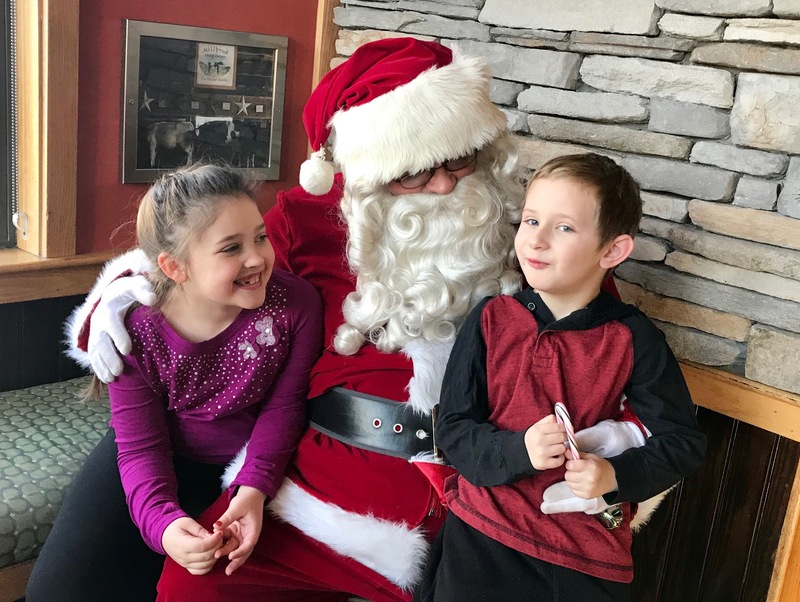 Santa Breakfast Fundraiser at Applebees! Save the date: December 15, 2018 and come out to have Breakfast with Santa and support Bus Stop Club at the same time! Thank You for supporting Bus Stop Club!